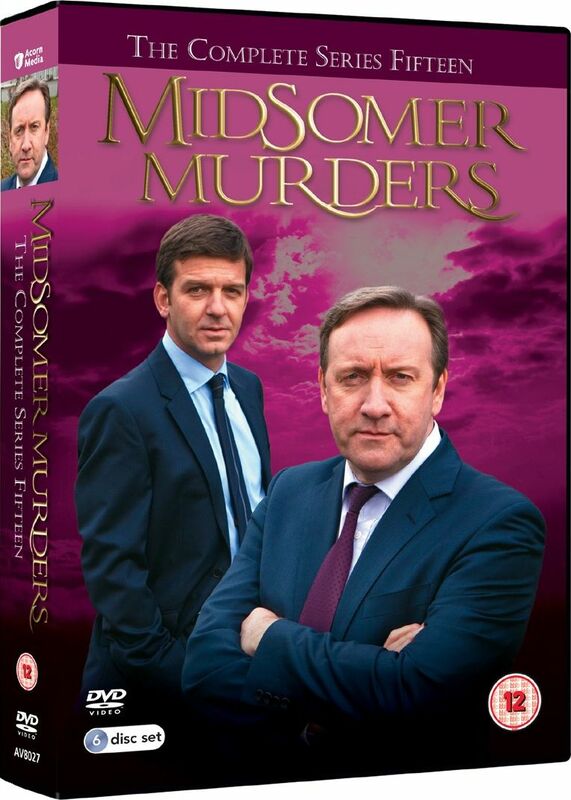 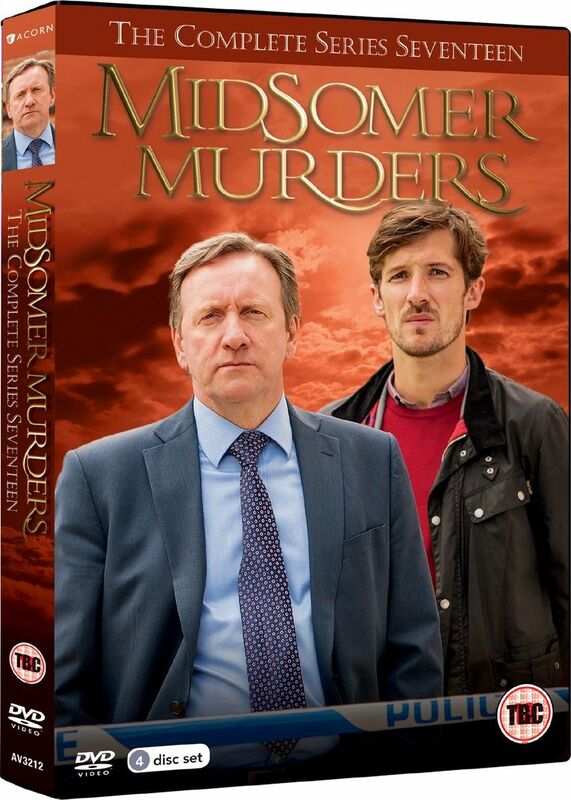 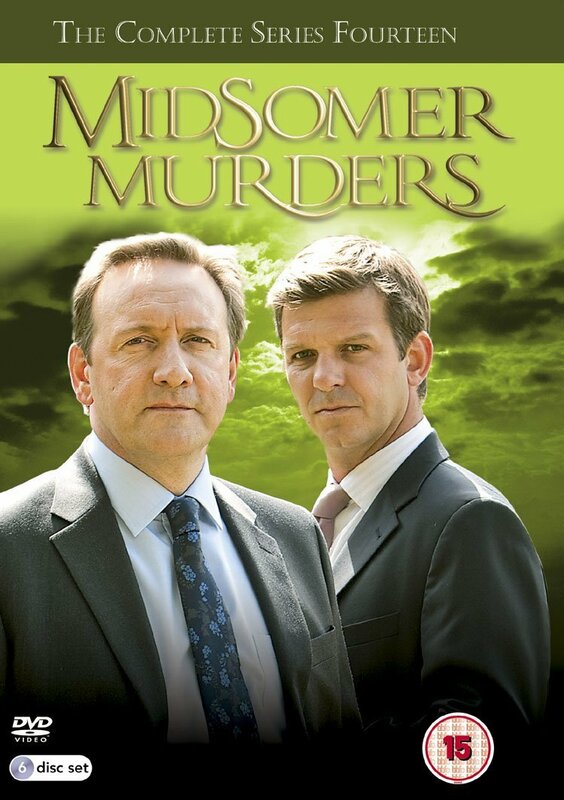 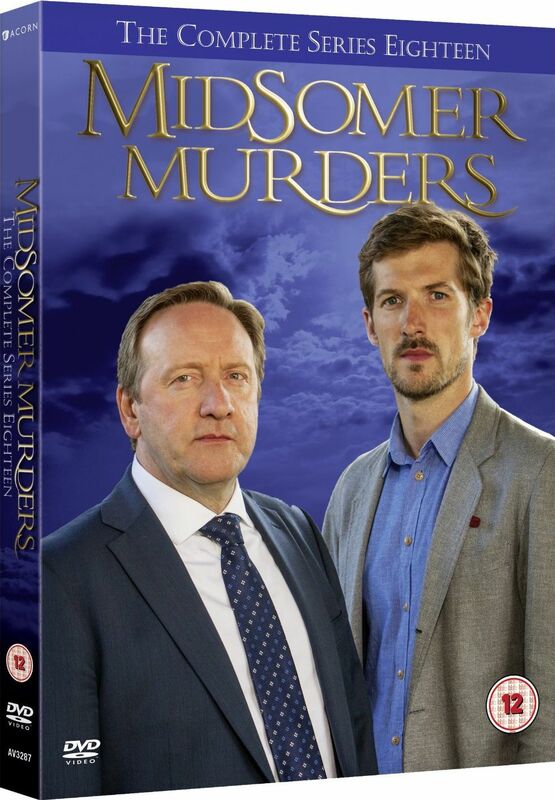 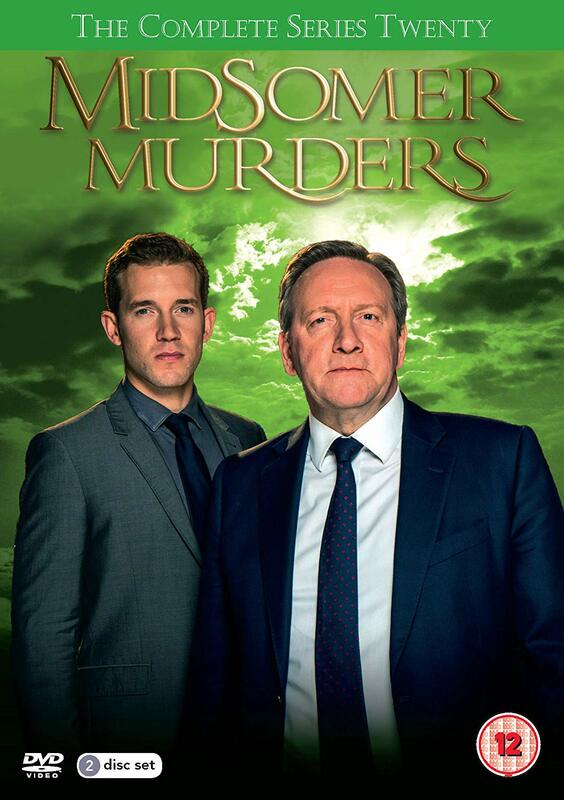 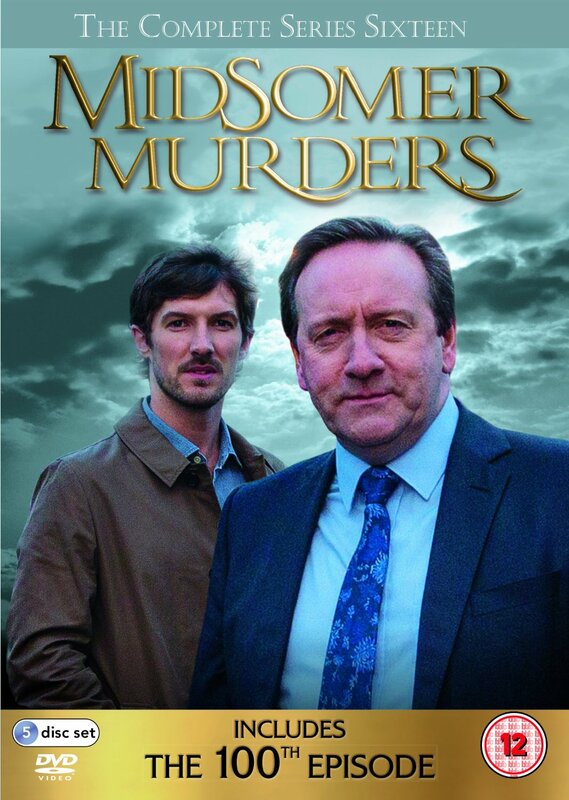 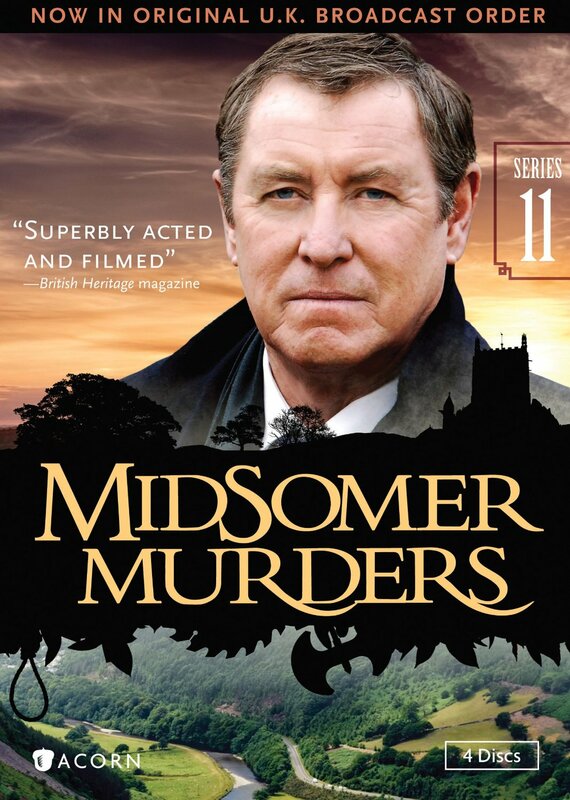 The British detective drama revolves around DCI Barnaby’s efforts to solve numerous murders that take place in the fictional English county of Midsomer. 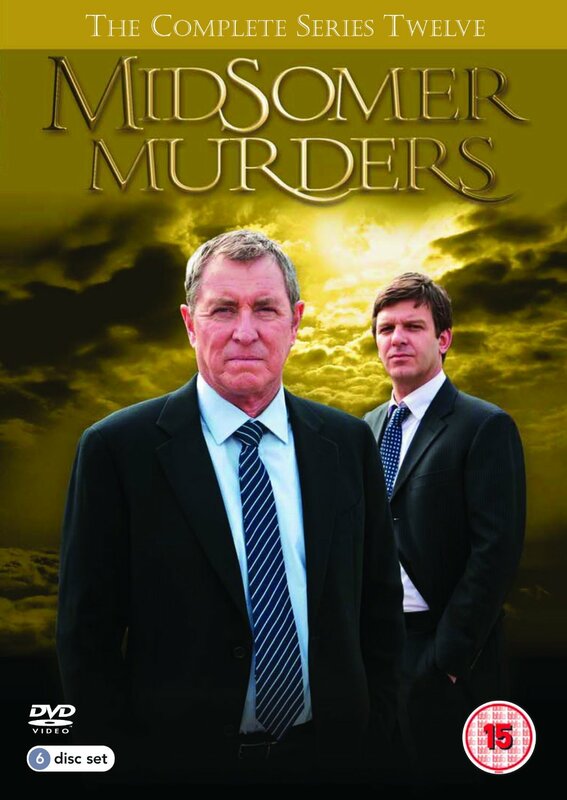 The current lead character is DCI John Barnaby, who is the younger cousin of former lead character DCI Tom Barnaby. 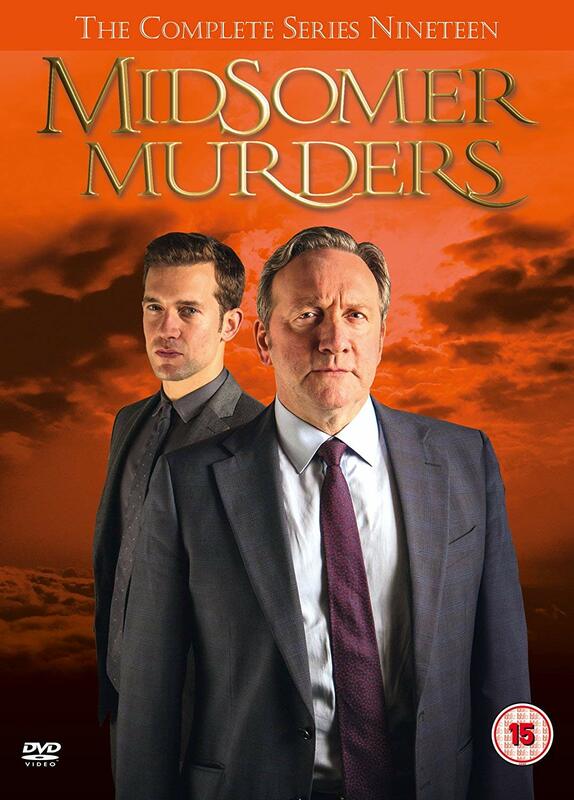 The Barnabys have worked with several different sergeants throughout the run of the show, including Sgt Gavin Troy, Sgt Dan Scott, Sgt Ben Jones, Sgt Charlie Nelson and Sgt Jamie Winter. 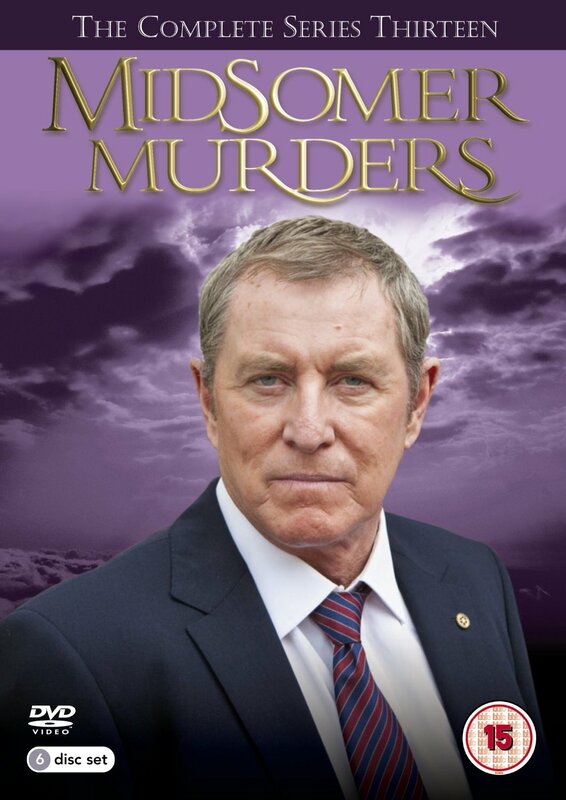 The aAF E06 release is unsynchronized.